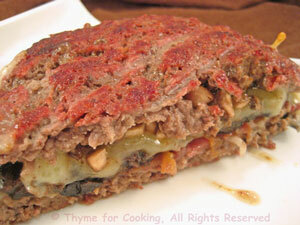 Thyme for Cooking Dinner tonight: Grilled Giant Burger with Mushrooms. 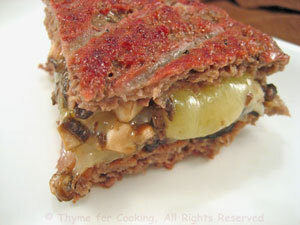 There are almost as many ways to serve leftover ratatouille as there are to make it in the first place! 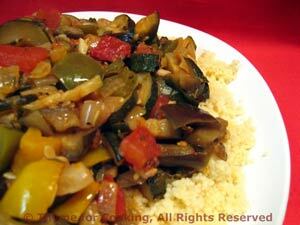 Gently heat ratatouille in a saucepan or microwave.